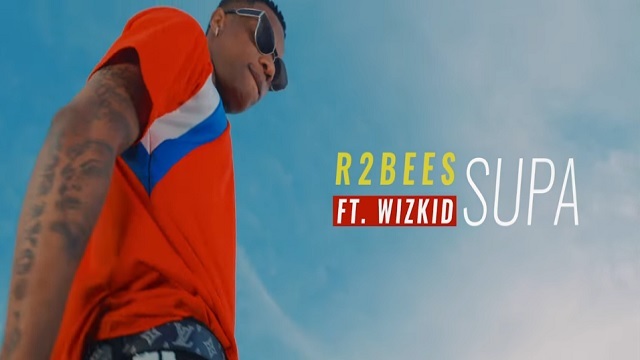 R2Bees premieres the music video to their latest single titled “Supa” featuring Nigeria superstar, Wizkid. The Killmatic-produced single “Supa” seems to be the lead single off their forthcoming album ‘SITE 15’ scheduled for release November 30th. Video shot and directed by Babs Direction.